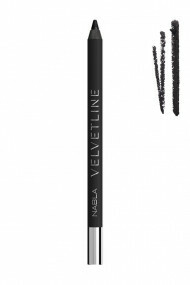 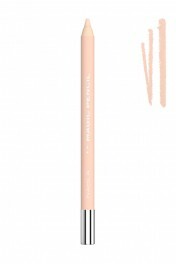 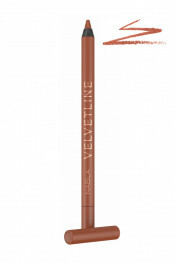 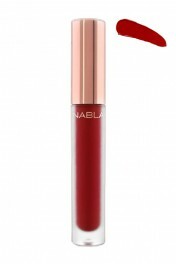 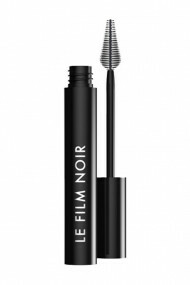 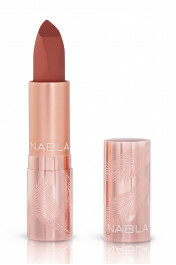 Nabla is a italien brand which provides a complete range of vegan make-up* (no ingredients nor colorants of animal origin, such as carminium) and labelled Peta Cruelty-free (no animal testing). 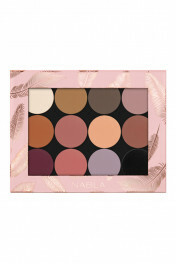 Discover their gorgeous range of refill eyeshadows, lipsticks, eyeliners, mascara, pencils eyebrow, concealers and magnetic case for make-up palettes ! 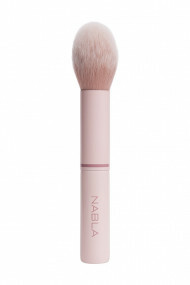 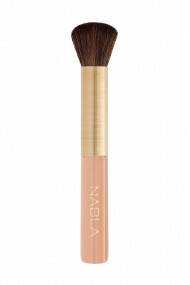 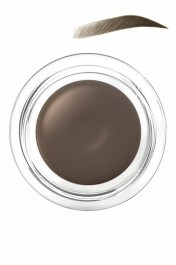 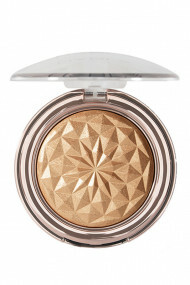 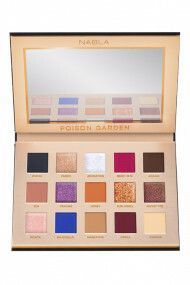 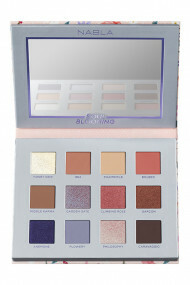 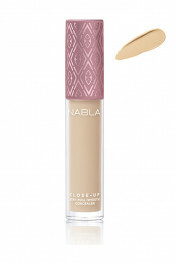 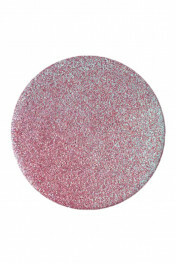 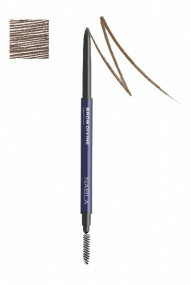 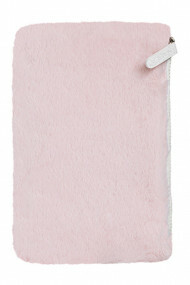 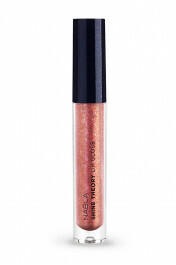 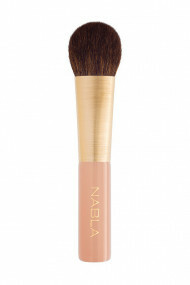 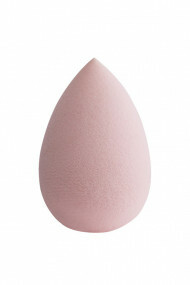 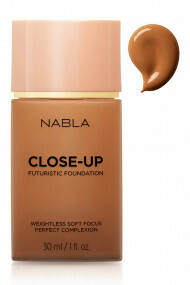 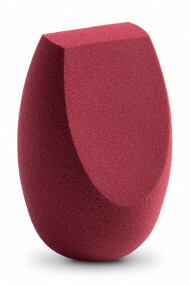 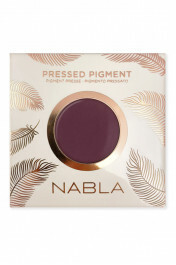 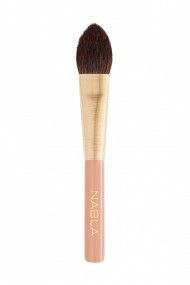 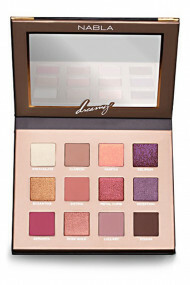 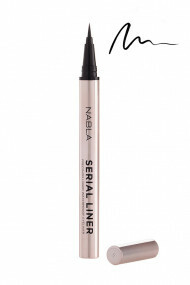 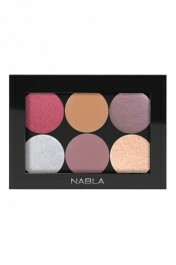 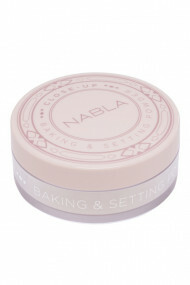 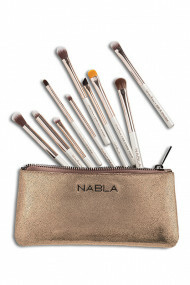 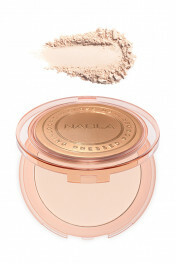 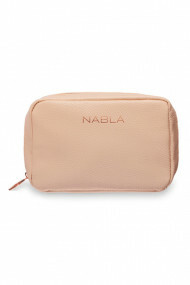 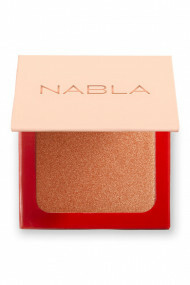 Nabla Cosmetics provides intense pigmentation with high quality makeup products. 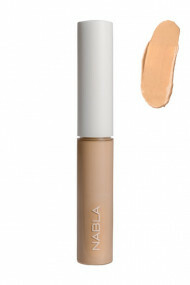 Formulas are rich of excellent ingredients, highly efficient and totally safe to use !